Happy Thanksgiving to all my American freinds! Enjoy the day! 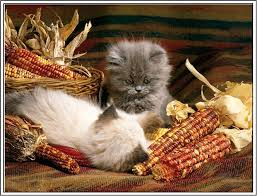 This entry was posted in Uncategorized and tagged Cynthia Stacey, Kittens, Thanksgiving. Bookmark the permalink.